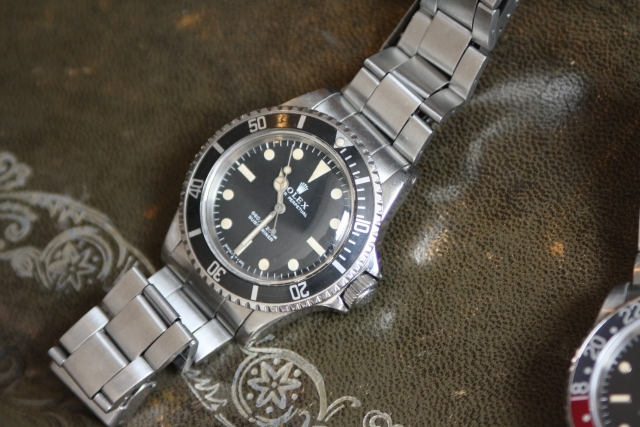 Rolex 5513 Submariner in amazing condition. 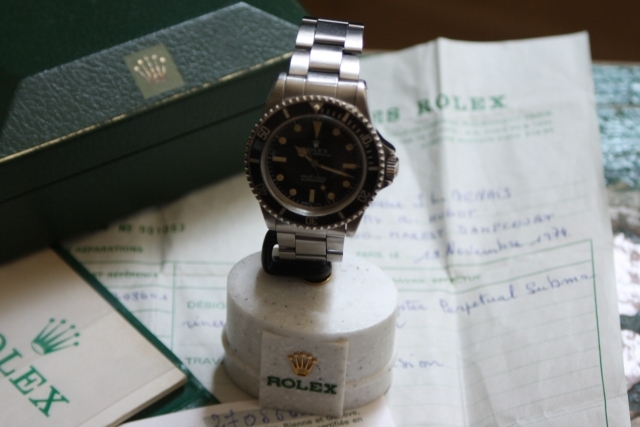 First of all the watch comes in full original condition together with box, papers and its original folded bracelet. The watch is produced around 1970 and has been sold in 1973. This Rolex 5513 from the early 1970’s has a matte Feet First dial with Serif. 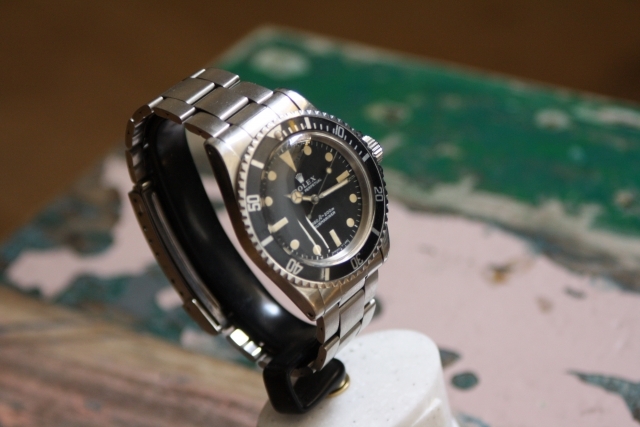 The dial has beautiful aged tritium indexes and the original tritium hands are equal in colour. 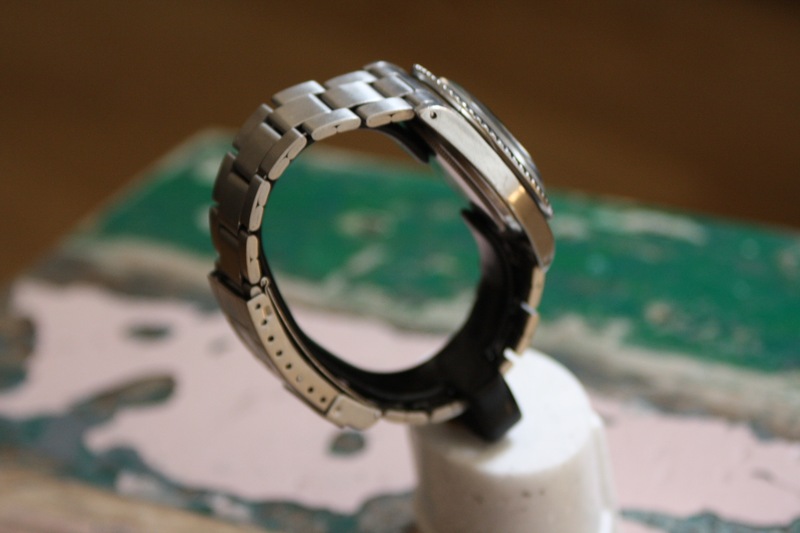 Its 9315 bracelet is a rare piece where the diver extension has a misspelling in the word ‘Patented’. 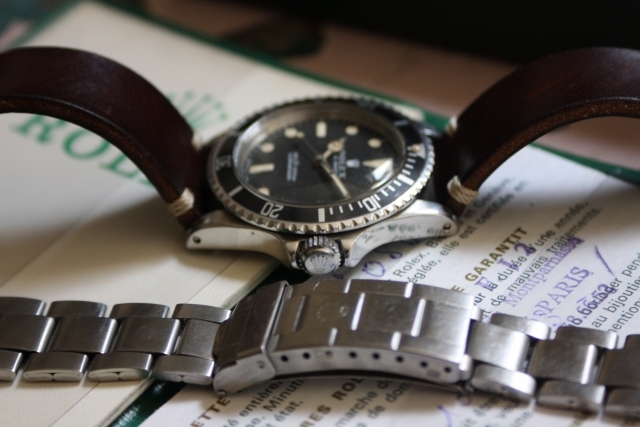 In some early submariner bracelets the diving class is stamped ‘Pateted’ where its missing the letter ‘D’. 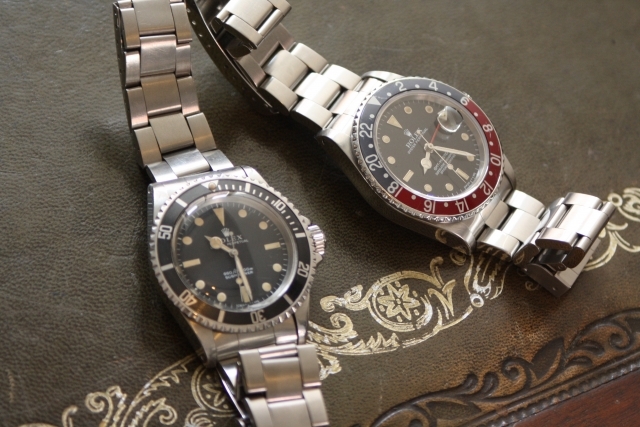 Watches with these bracelets are very sought after by collectors these days. 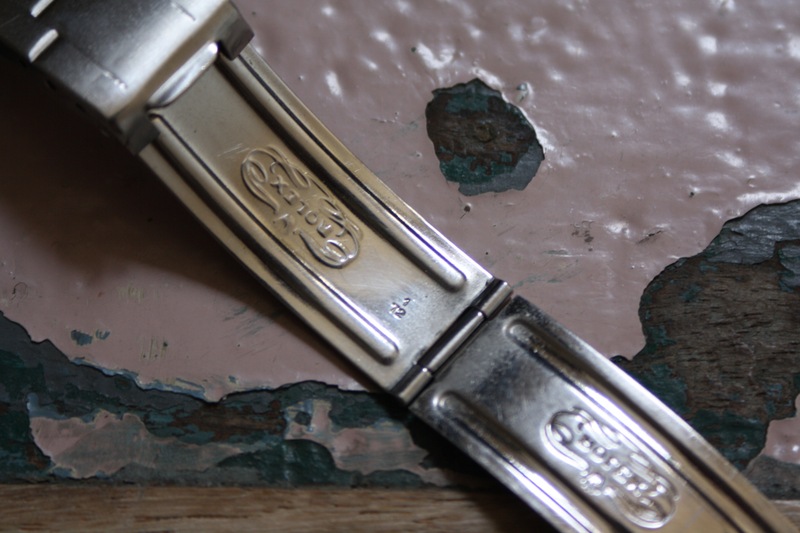 The case remains very strong and the bevel edges are clearly visible. 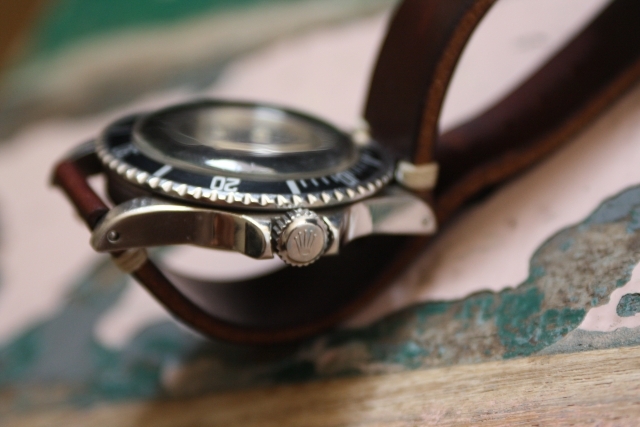 It has the original twin-lock winding crown without the ‘3’ dots.